As part of its vision, Interchange Illawarra will continue to adapt and respond to the the people that use our service. Our partnered approach to providing services is designed to support individuals with Activities that suit their personal goals – and that recognise the family as part of this process. Interchange Illawarra offers Group Programs to people with disabilities where they can try new things, have fun and enjoy activities with their peers.  We have over two decades of experience running peer and social support programs for people with low to moderate support needs. We match the right people together to assist people to make and maintain friendships, especially during transition stages, e.g. high school to post school options such as work or day placement. At Interchange, we foster a culture of everyday people doing everyday things with their peers. 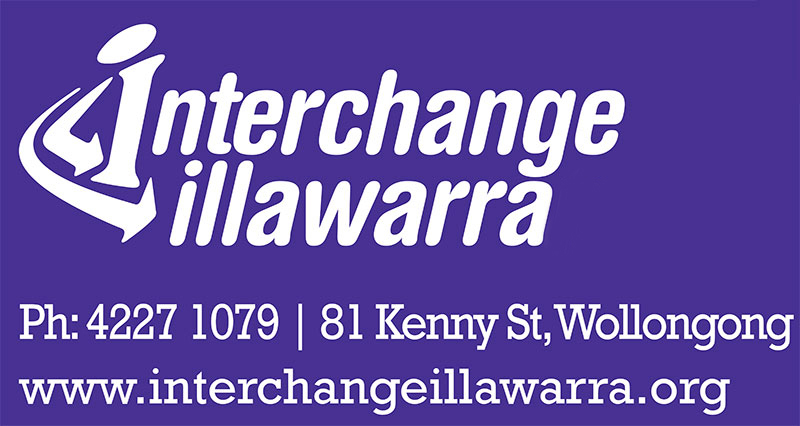 Interchange Illawarra provides a Support Coordinator to work in partnership with people with disabilities in a person centered way of assisting people to work out what they want; the support they require and how to put it all together. Person Centred Planning is a way of enabling people to think about what they want now and in the future. It is about supporting people to plan their lives, work towards their goals and get the right support. We work with people with disabilities and their personal support network of family and friends to support their vision of a good life. Information and referral to community support and other agencies is provided. Interchange Illawarra has a pool of experienced, well trained staff, support workers and volunteers who are screened, reference checked, have completed orientation and induction and continue to undertake other relevant training such as first aid and disability-specific training. Qualified staff are “on call” to support all services provided by Interchange Illawarra.